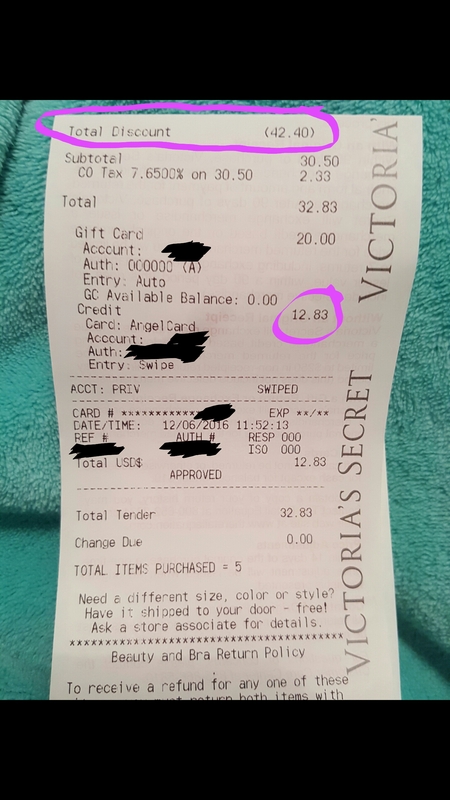 #ExtremeCouponing : I saved 88% at Victoria’s Secret! 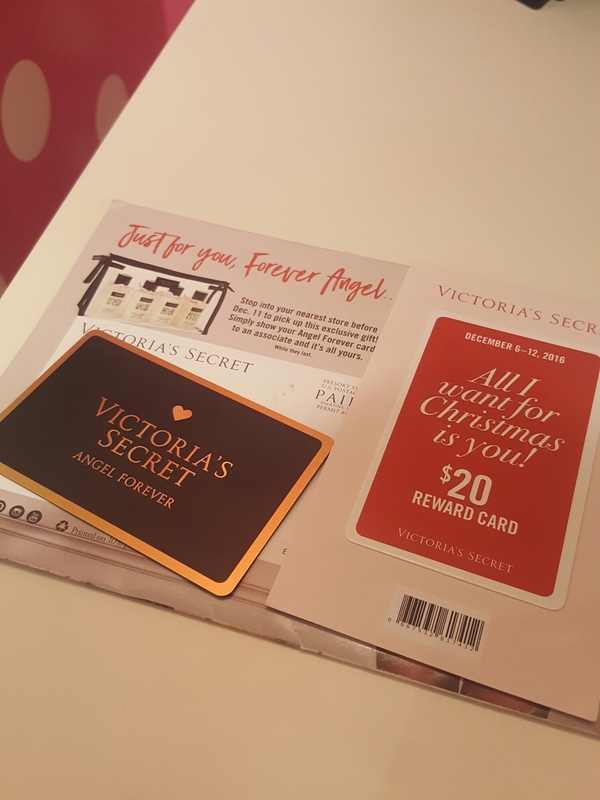 #ExtremeCouponing is what I do best and I do it well at the world’s most popular lingerie store. 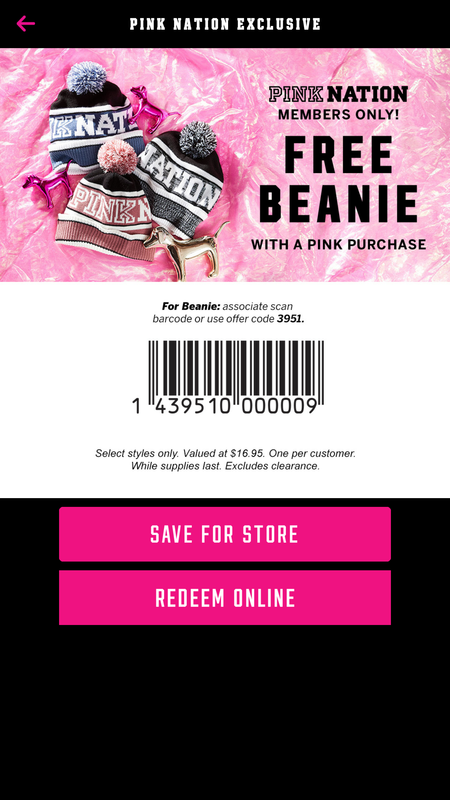 With sales, coupons, rewards and special offers for Pink Nation and Angel Forever cardholders, I scored five items for just $10.50 pre-tax! All these items originally retail for $88.35 and I paid just $12.83 with tax, an 88% off retail savings!